Most industry or department heads know and understand the importance of collaboration, but many lack direction on how to accomplish it. 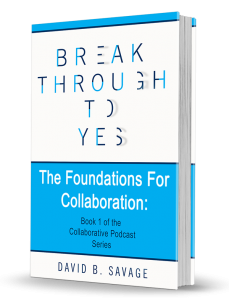 They now have an definitive resource to build a collaborative culture that empowers breakthrough thinking for all associated with their organization. 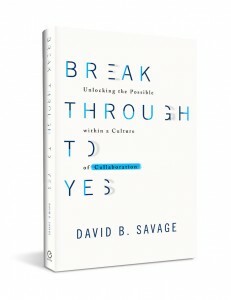 David Savage has been a businessman leading teams for forty years. 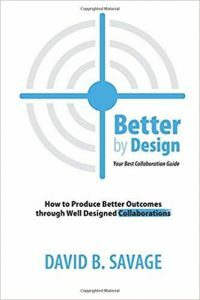 During that time he has seen repeated failures that arise through conflict, misunderstanding, misalignment of the organization and its leadership, lost productivity, wasted time and wasted resources – all of which damage the success of the organization. 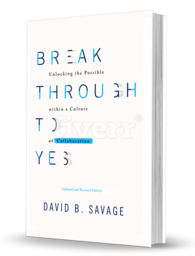 With his new book, Breakthrough to Yes (working title), Savage helps a leader and his team find success through leadership, negotiation, conflict management and, most importantly, collaboration. 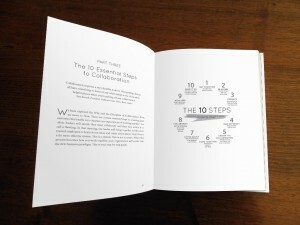 Filled with hundreds of leaders’ perspective on collaboration, Savage is doing what he advises others to do by sharing their diverse and influential voice in this step-by-step book to collaborative enlightenment. 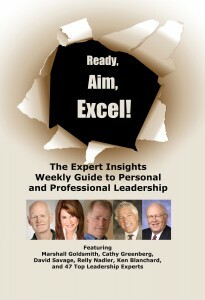 An international business bestseller on Amazon featuring David and 51 other leadership experts; $25 plus shipping and handling – email me direct Limited supplies. 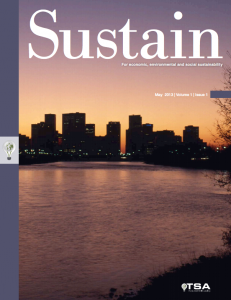 Free magazine on Sustainability published by David B. Savage and Steve Speer.